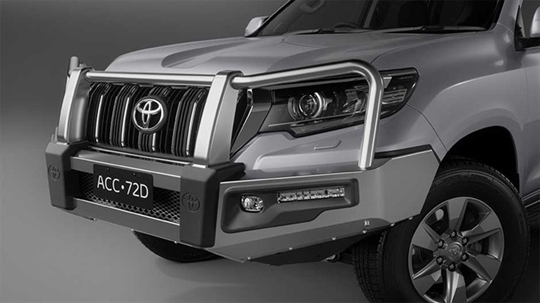 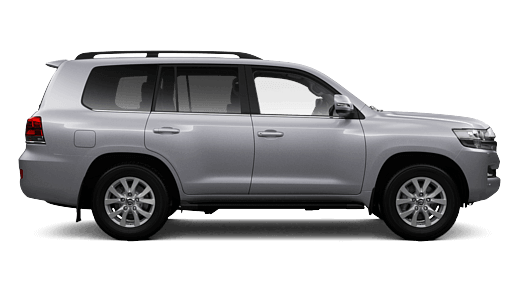 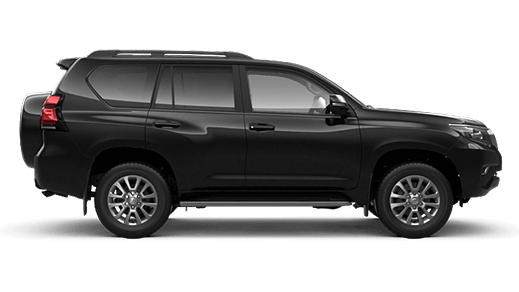 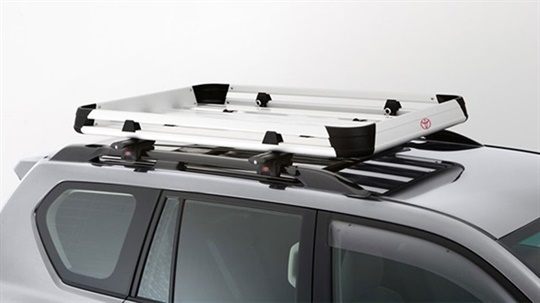 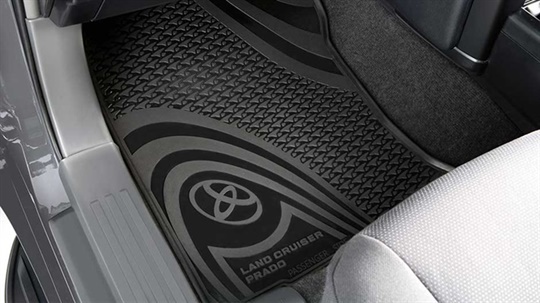 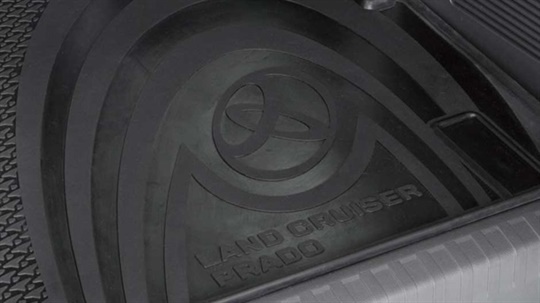 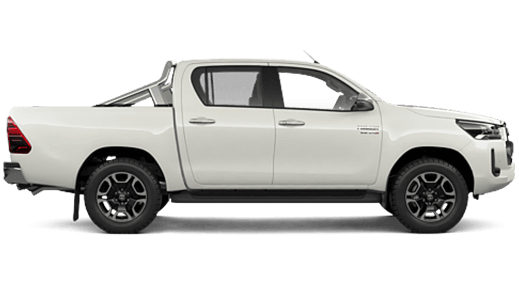 Because Prado feels right at home in virtually any location or situation, we’ve developed a wide range of Genuine Toyota Accessories from Maryborough Toyota to perfectly match Prado to your lifestyle. 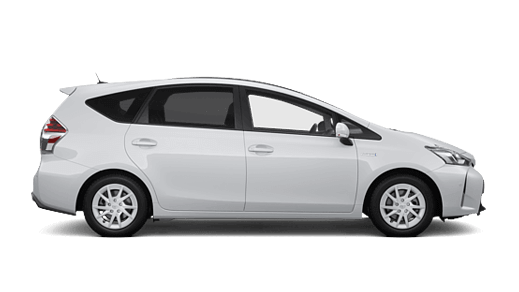 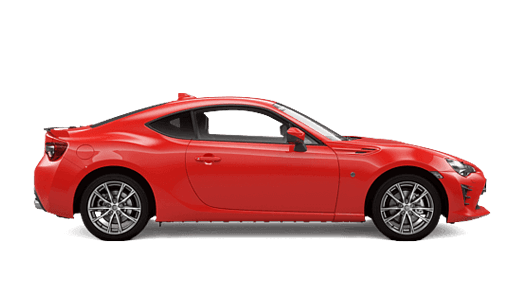 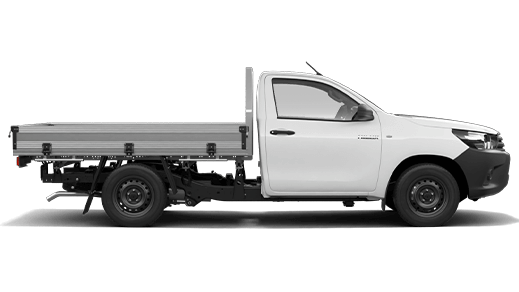 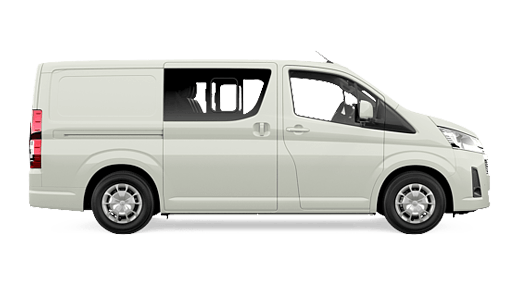 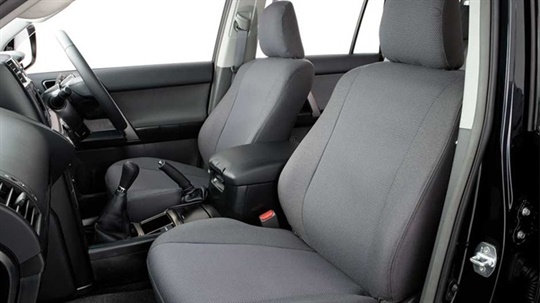 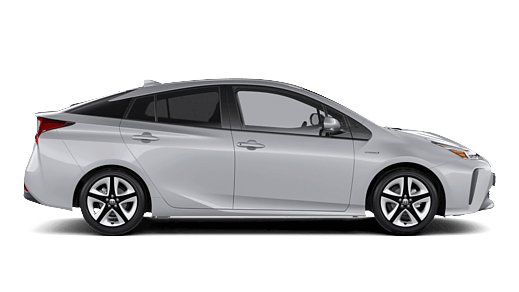 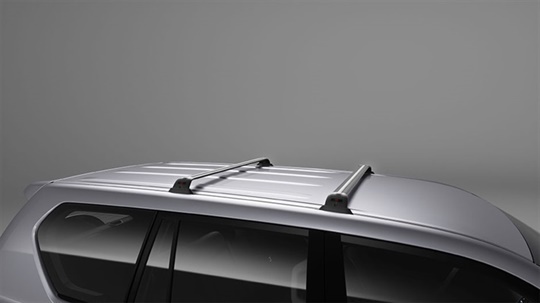 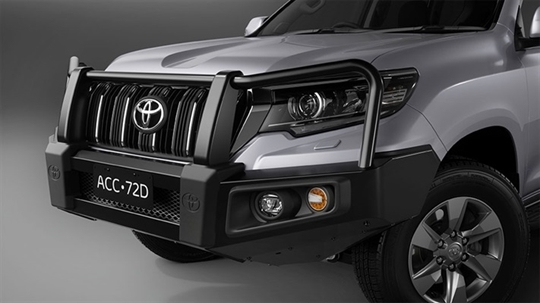 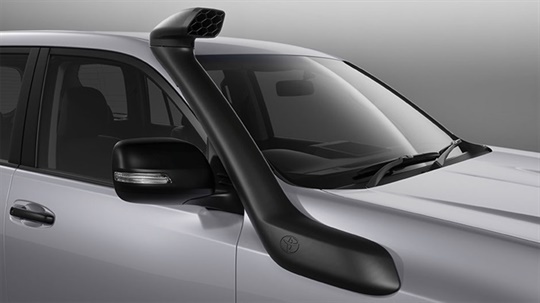 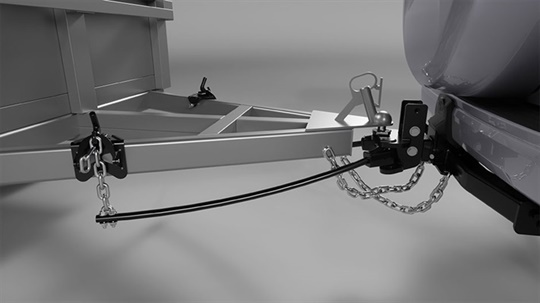 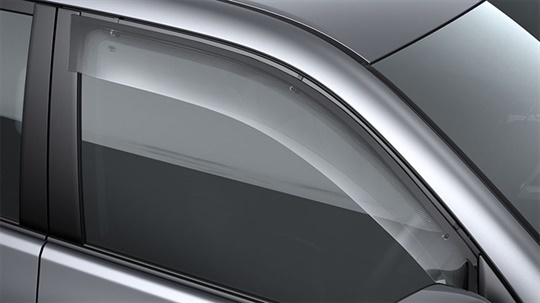 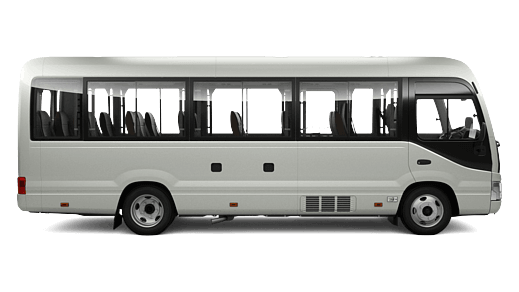 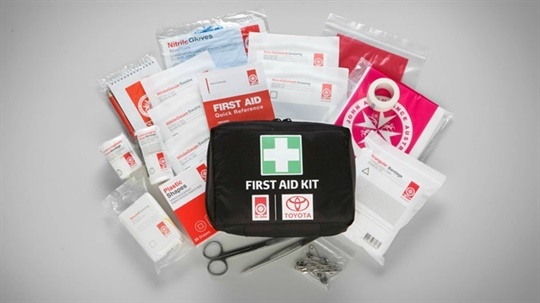 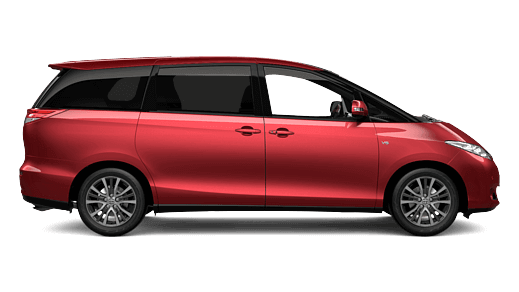 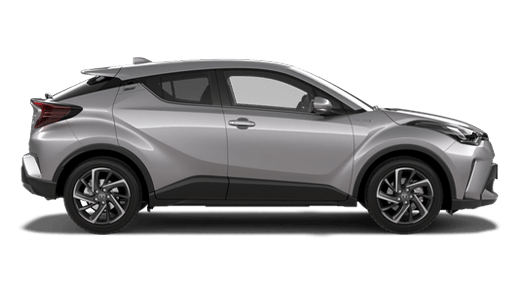 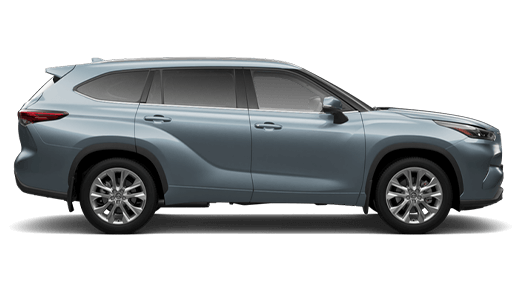 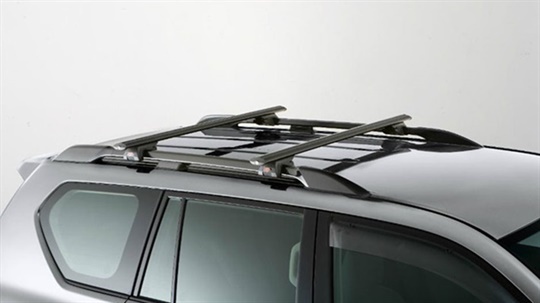 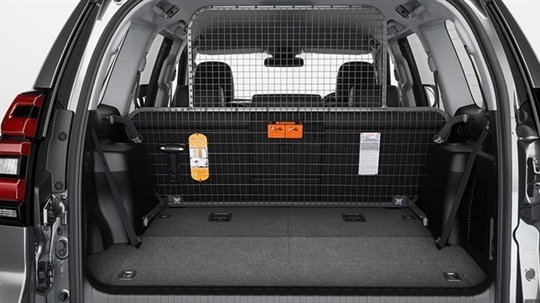 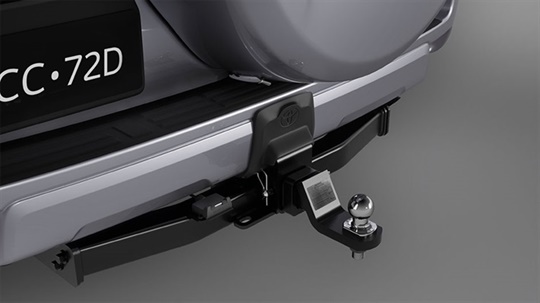 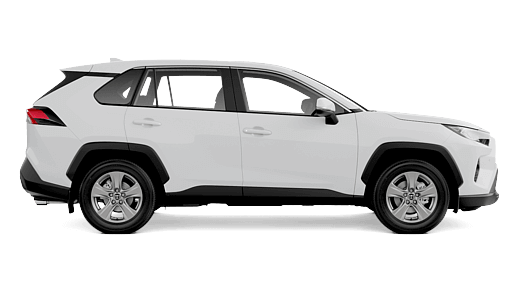 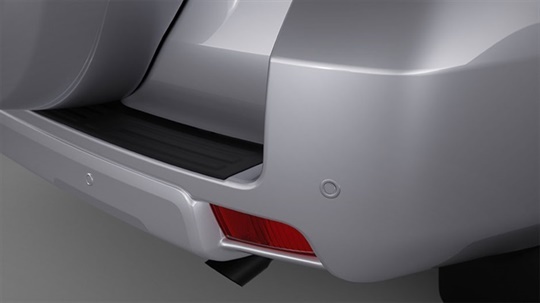 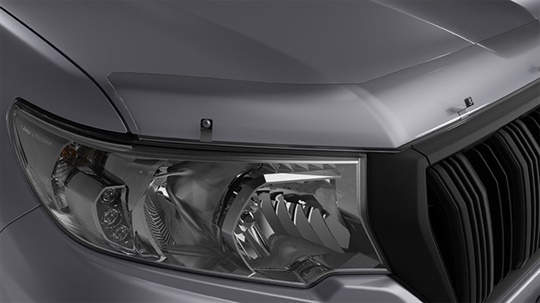 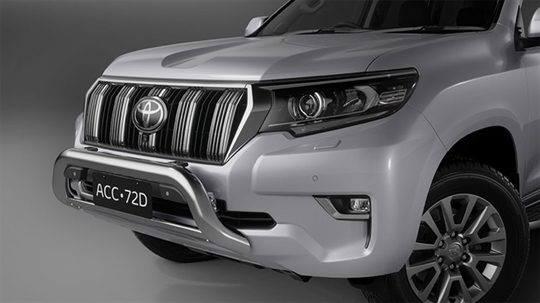 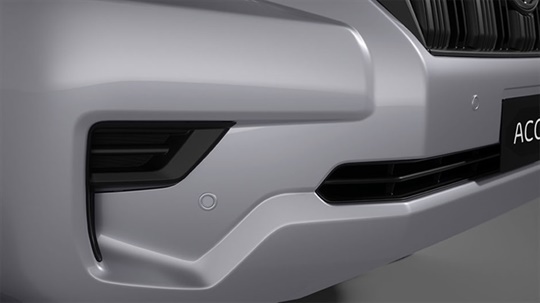 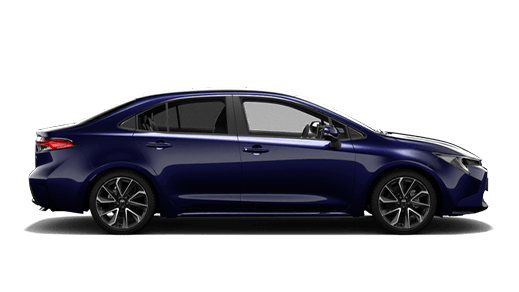 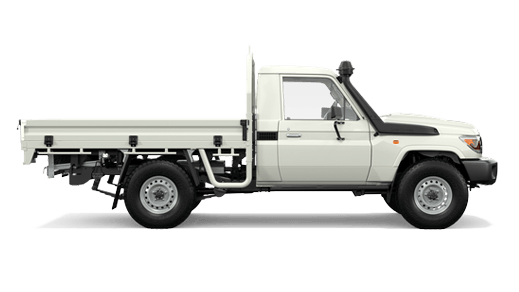 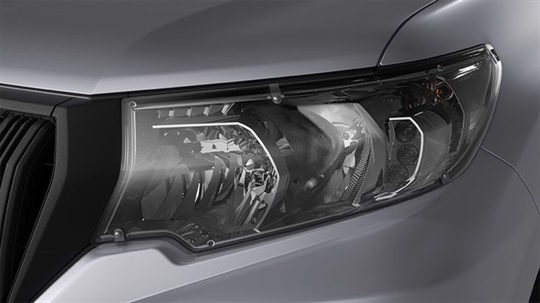 Designed and tested to comply with Toyota's stringent engineering and testing standards for maximum quality assurance, your Genuine Accessories will also be backed by our Toyota Warranty delivering complete peace of mind. 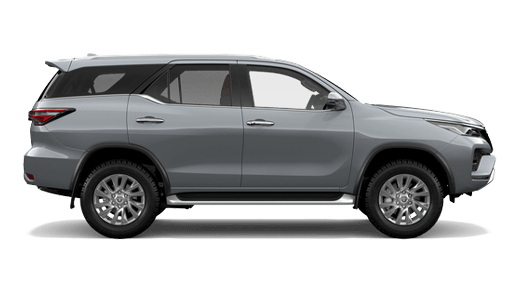 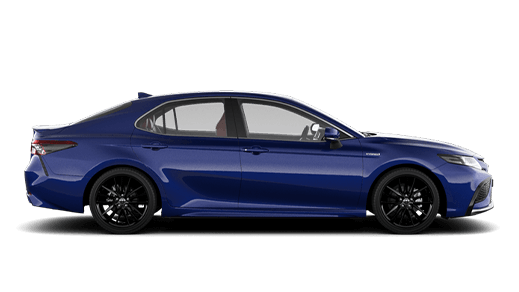 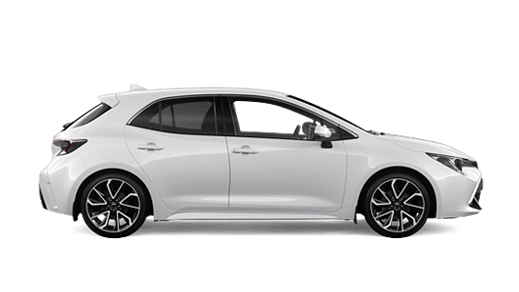 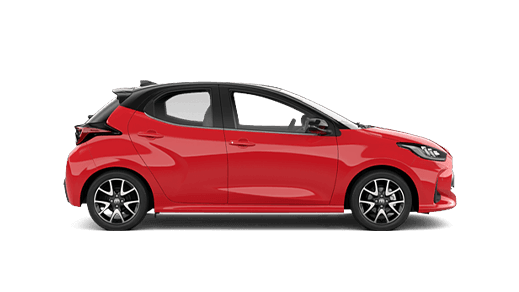 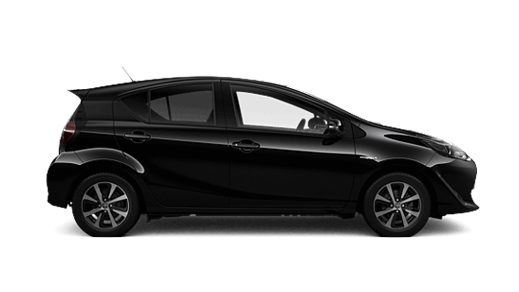 Give the Maryborough Toyota Sales Team a call at Maryborough - 03 5461 1666 or Enquire Online.